Learn more about this simple method for homeowners to collect and recycle water. 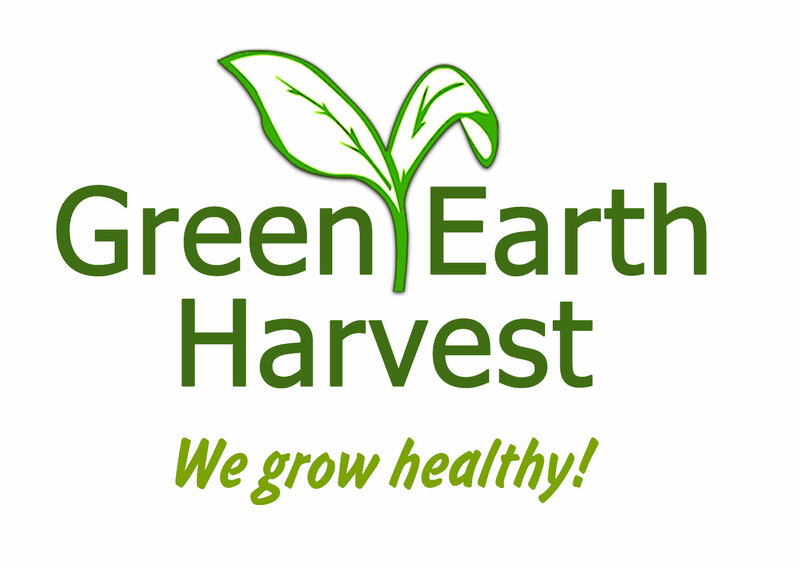 What Is Green Earth Harvest? The Conservation Foundation's Green Earth Harvest program is devoted to healthy soil, healthy vegetables, healthy people, and healthy communities. Our Green Earth Harvest farm crew, led by Farm Manager Duncan Simonson, work tirelessly to sustainably farm the agricultural land at our McDonald Farm headquarters in Naperville and produce healthy organic vegetables for the community. Green Earth Harvest uses the community supported agriculture, or CSA, approach as one of the main methods of selling the produce we grow at McDonald Farm. Occasionally, we rely on outside sales to support our program. Through our CSA, members of the community purchase a “share” of the anticipated harvest and make payment in advance at an agreed price. In exchange, we plant, cultivate, harvest, wash and distribute a bountiful selection of organic vegetables and herbs. Ultimately this leads to a partnership among the farmers and the community, through the production, distribution and consumption of locally grown food. 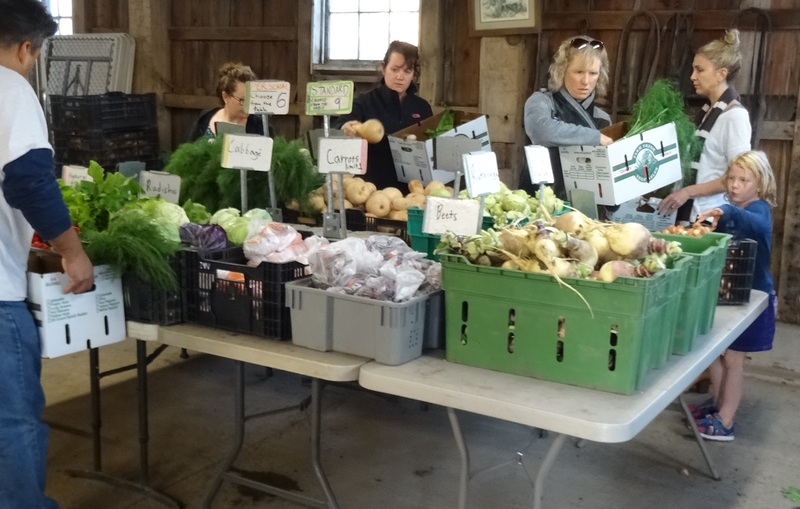 We are proud to say that the 2019 season is the 17th year of our CSA program! Occasionally, we hold pop up sales or sell to restaurants to support the Green Earth Harvest program, but our shareholders are our main lifeblood! The 60-acre McDonald Farm was donated to the Foundation in 1992 by Lenore McDonald. McDonald Farm is located on the South end of Naperville, Illinois and The Conservation Foundation now uses the farmhouse for its headquarters. Click here for more information on the McDonald Farm. We utilize 49 acres at the McDonald Farm to grow organic vegetables and are proud to say that our crops are USDA certified organic. Our farming practices meet the strict standards of the USDA’s National Organic Program (NOP). Annually our farm undergoes a rigorous certification renewal process which involves detailed documentation of our field plans, sources for seeds (and other inputs), and produce handling processes. Our sustainable agriculture management practices include the practice of crop rotation, in which we alternate the crops we grow on a section of field to improve soil fertility and help control insects and diseases. In keeping with our organic farming practices, we do not use any man-made fertilizers. Knowing that healthy soil leads to healthy plants, we are very attentive to maintaining soil fertility.